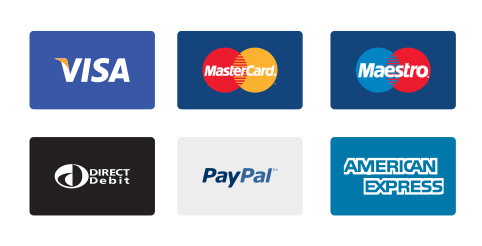 UK Delivery – VAT is Applicable and Capital Gains Tax exempt. 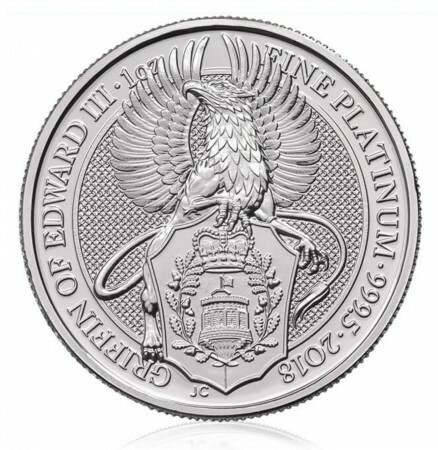 The Royal Mint is excited to add the latest bullion Platinum One Ounce coin to The Queen’s Beasts collection. Inspired by ancient symbols of power and identity, the range brings to life the ten imposing statues that lined the entrance to Westminster Abbey in 1953 at the coronation of Her Majesty The Queen. 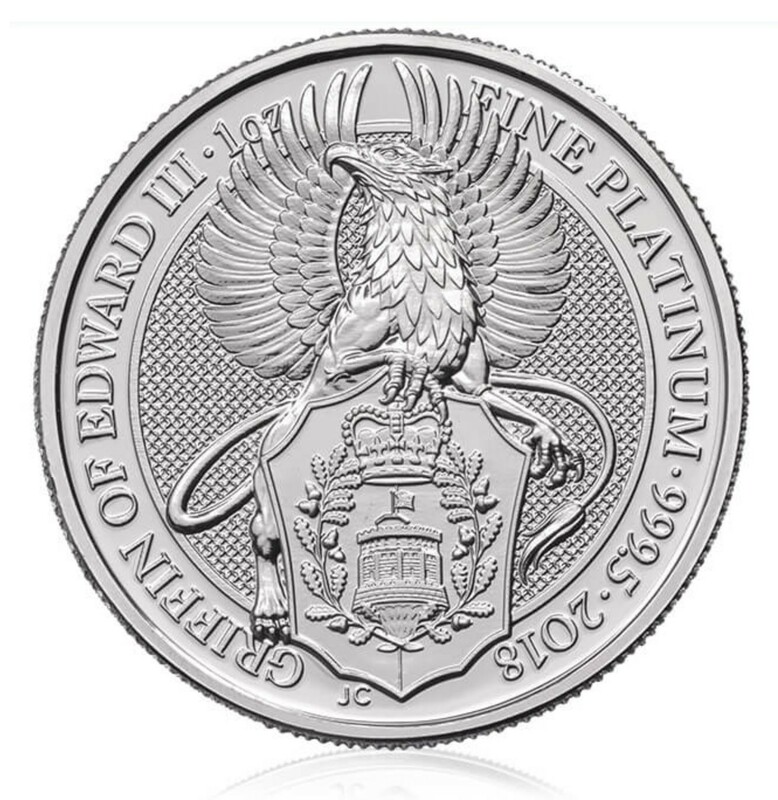 Following the success of the Lion of England platinum coin, the Griffin of Edward III is the next design by acclaimed Royal Mint coin designer Jody Clark. 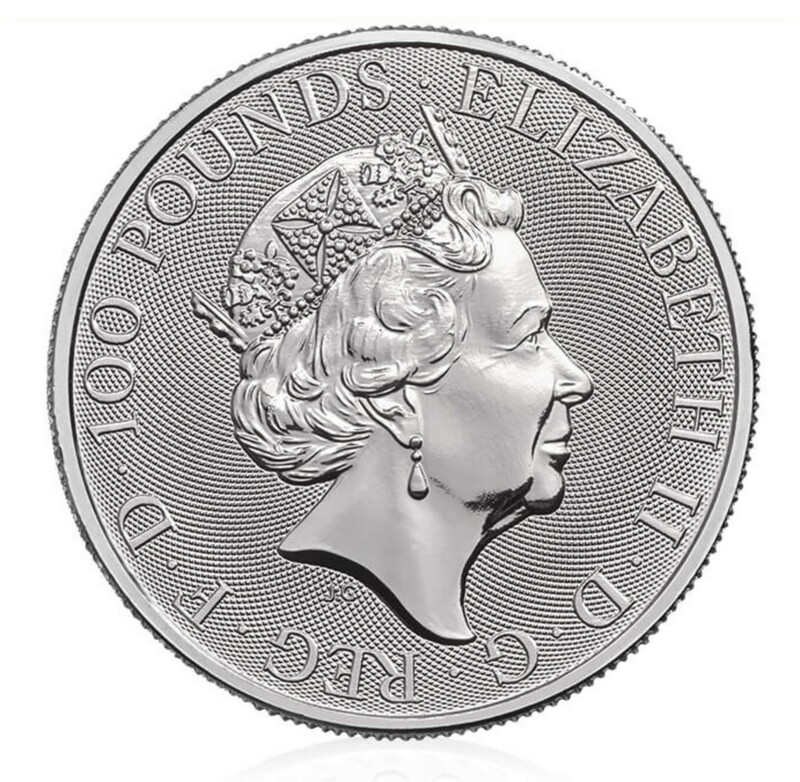 Enhance your existing collection with this highly sought after coin.